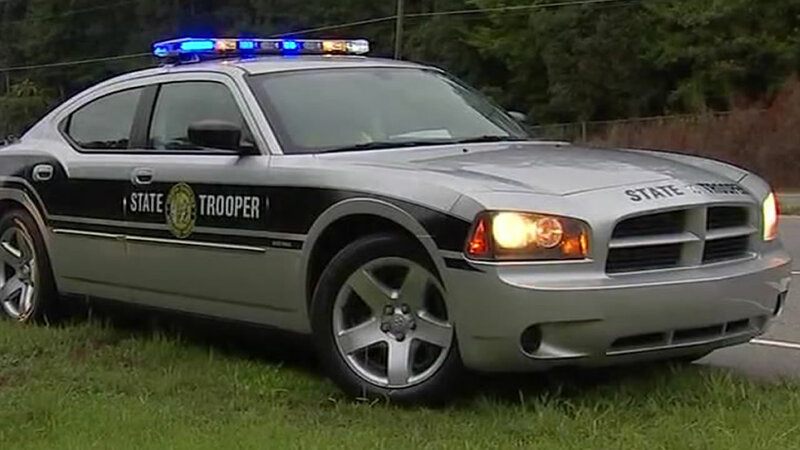 TARBORO, North Carolina (WTVD) -- The North Carolina Highway Patrol is investigating after a fatal crash involving a vehicle belonging to the Edgecombe County Sheriff's Office. Troopers said it happened around 1 p.m. Wednesday on McKendree Church Road south of Tarboro. Sgt. Bryan Corey was driving a department Ford F-150 towing an impound vehicle to a salvage yard on a tow dolly when it broke loose. The vehicle under tow crossed the center line and hit a car head-on. Authorities say one of the two occupants of the car, an unidentified woman, was killed while the other occupant, an unidentified male, was taken to Vidant Hospital with serious life-threatening injuries. Sgt. Cory was not hurt. "Please keep the family of the victim and all parties involved in the wreck in your thoughts and prayers," said Edgecombe County Sheriff Cleveland "Clee" Atkinson Jr. in a statement.